This Wicker Daybed can be perfect for keeping in the bedroom or the veranda. Laying back and reading a newspaper on a Saturday, or watching your favorite T.V. serial will become your favorite pastime after you bring home this Daybed. It can also be made into a gift for near and dear ones. Not only will it look awesome in a home with older themes, but in a modern home too it will look priceless. Indeed, this Daybed is definitely for you! 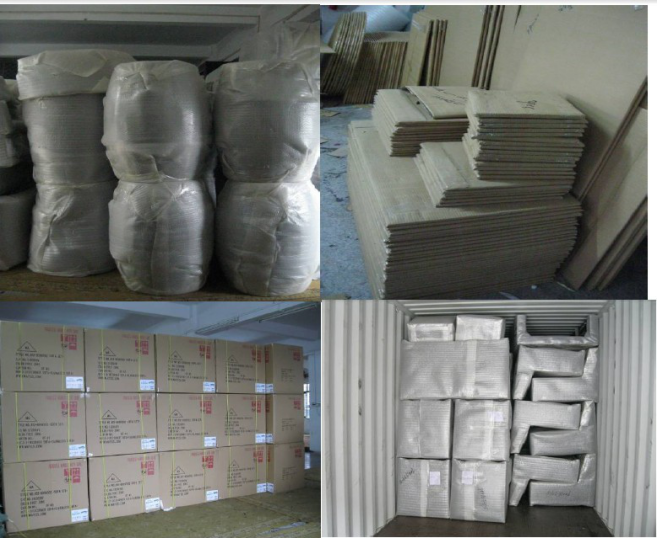 Our factory is professional manufacturer and specialize in Rattan Flower Pot / PE Rattan Sun Lounge/ China Wicker Sofa Set / PE Rattan Storage Box / Wicker Daybed / Patio Dining Set / Outdoor Sofa Set which can fill your sourcing needs. 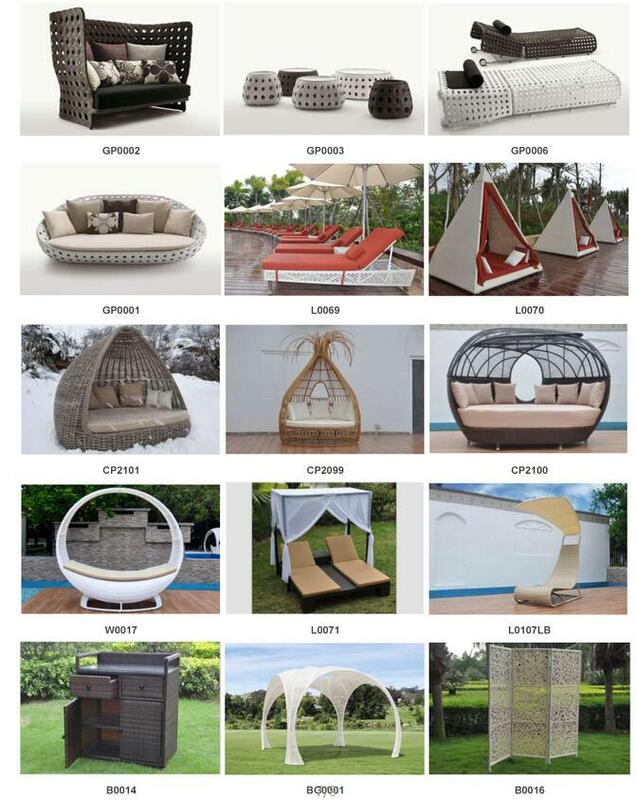 Looking for ideal Garden PE Rattan Wicker Patio Furniture Manufacturer & supplier ? We have a wide selection at great prices to help you get creative. 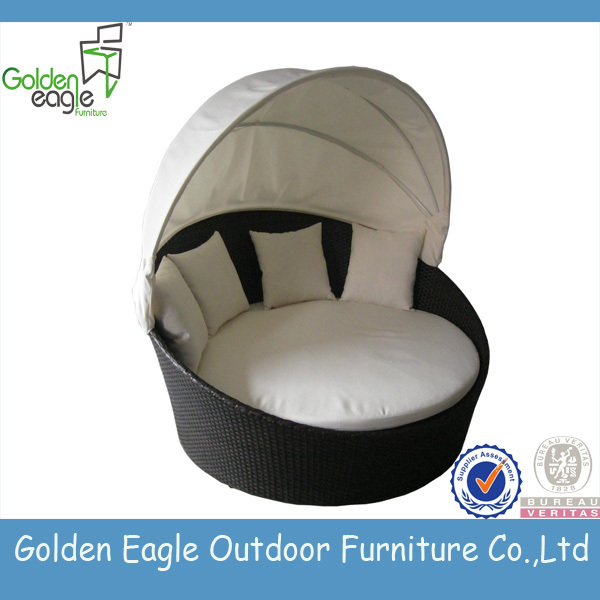 All the Outdoor Garden Wicker Patio Furniture are quality guaranteed. 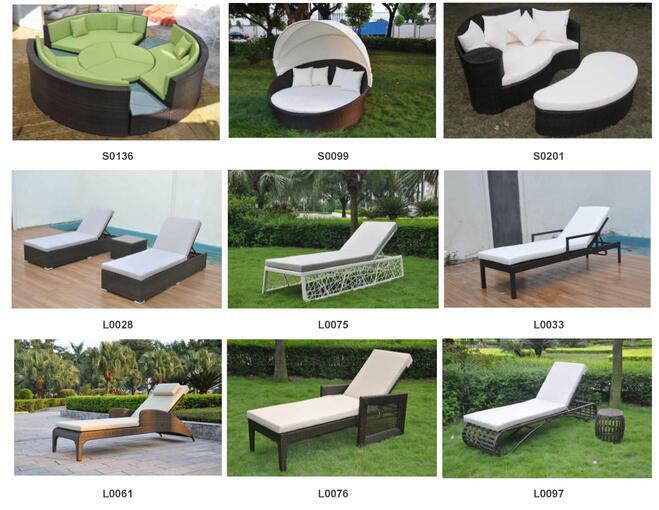 We are China Origin Factory of Garden Leisure Ways Patio Furniture. If you have any question, please feel free to contact us.